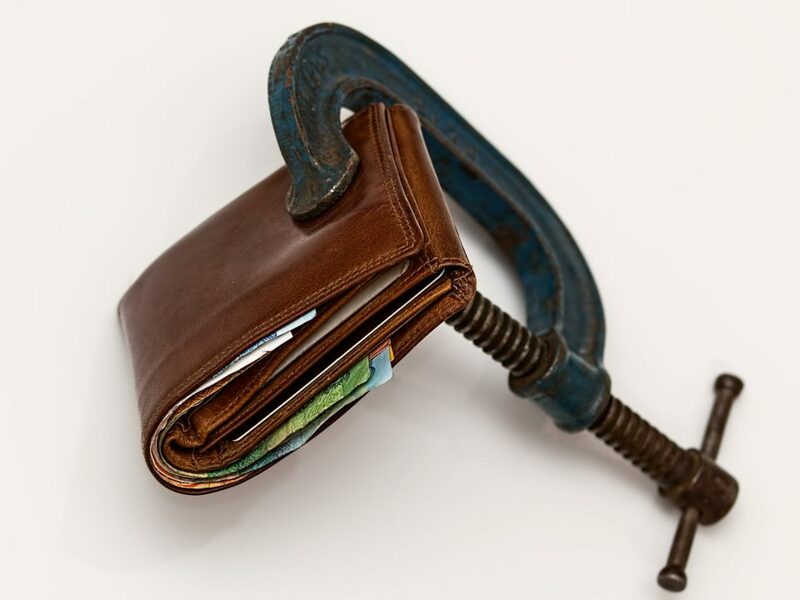 Has a payday loan company been giving you a hard time? 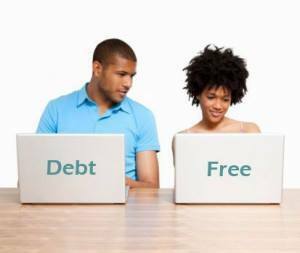 Do you see no way to get out of debt? Are interest rates destroying any chance at financial stability? If any of these apply to you, you may want to consolidate payday loans. What is Payday Loan Consolidation? Exit Payday Loans is a payday loan help company, that means we are here to aid you out of debt. Consolidate payday loans is just one of our methods of decreasing debt. We talk to your creditor personally and negotiate terms. Through consolidation, Exit Payday Loans can lower the fee you owe, and even eliminate further interest. What Else can Exit Payday Loans do for You? Exit Payday Loans has plenty of techniques for clients. We also offer plenty of data, information, and expert analysis , to personalize a perfect plan just for you. Exit Payday Loans also offers a free consultation which can start you off with some of these resources and maybe even an analysis. Payday loan consolidation is usually a choice taken by those who are in extreme debt. With this debt relief method, you can meet present and future deadlines. Take charge of your money and future with our help. Negotiating debt with payday loan companies or any creditor is a challenging and arduous process. If you borrowed from one of these dishonest businesses, then you understand how sly they can be. 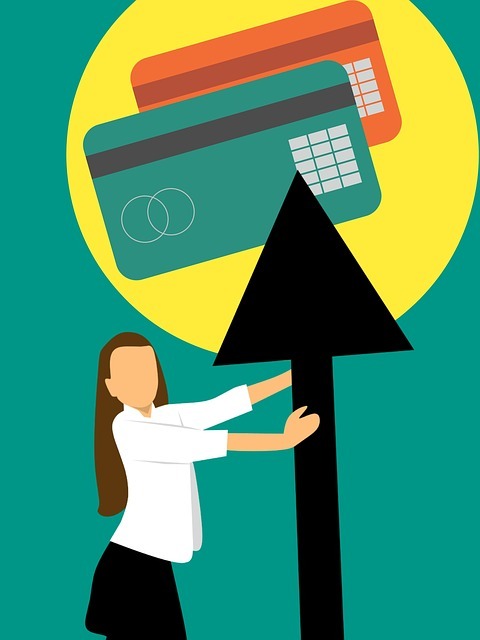 You will need as many resources as you can get to reach your goal, the most important ones being information and payday loan help. By information, we mean data and research. You will need to take a good look at your expenses and income. With our experts, you can make a budget plan that works for you and your family. We have financial professionals at hand just for you. All of these recourses we provide and are listed on our website show how serious we are about assisting you to gain financial freedom. We are committed to you and relieving your debt. How do you end a cycle? Educating yourself about your predicament is an excellent start. Learn what your options and mistakes are so that you can apply the best strategy for you. The best way to obtain all of these elements for success is with a team of professionals, like the ones we have here at Exit Payday Loans. During a free consultation and advisor can examine your data, records, and all available information. They can find out what you have had trouble looking up yourself, and they can summarize an analysis of what you are missing. Debt Consolidation or Budget Organizer? If you feel that what you owe can be solved by budgeting, saving, and cutting expenses it is best to talk to the masters of financial planning. Exit Payday Loans provides the best recourses for devising a spending outline that works best for you and your family. There are many occasions of clients who have underestimated their debts and interest fees. These are debtors who could benefit immensely from consolidate payday loans as well as money management techniques. For many of our customers' consolidation is the best opportunity for them. 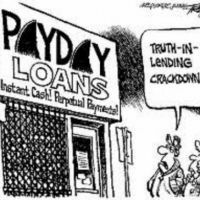 Payday loan lenders tend to exploit people past the point of no return. Consolidate payday loans is the best way to save yourself from a desperate situation. Part of the process includes surmising your financial data, and the goal is to cut down your debt and interest fees through one negotiation. It is possible to eliminate interest fees completely, through debt consolidation. One of the popular consolidation methods combining all of your outstanding credit into one. This takes away all of the interest rates and hidden fees from all but one of your debts immediately. With the help of a debt relief specialist, you can gain even more advantages. Exit Payday Loans can also defend you from payday loan lender tricks and use legal procedure to avoid legal punishment. Exit Payday Loans services are so important for people with terrible credit, who are also in massive payday loan debt. There is less help out there for people with low credit like payday loan debtors. This is incredibly unfortunate because payday loan victims need financial aid the most. Consolidate payday loans is not your only choice. There are other ways Exit Payday Loans can help. Get the help you need, you are not stuck in your dilemma. We are here for you and ready to assist you out of debt with a number of techniques. What is important to obtain is time and problem-solving method that works best for you. Payday loan debt consolidation can bring these two benefits, but Exit Payday Loans will assure that you obtain them. To gain time does not mean to add ages of more debt. With us, you can definitely cut down years of financial suffering while giving you more time in between payment fee deadlines. We only wish to give clients a chance when everything seems hopeless. There is a reason why so many Americans are in debt and why payday loans take advantage of them. We understand these issues too well and we can aid you in fixing them. Exit Payday Loans employees work around the clock to make sure you receive every positive gain possible. If you consolidate payday loans, or use any of our recourses, yours in good hands. Exit Payday Loans is dedicated to helping people fight back against payday loans. 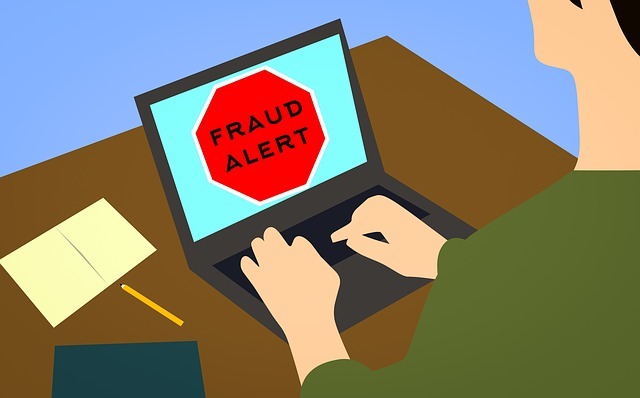 If you are a victim of payday loan scams, don't hesitate to call Exit Payday Loans for a free consultation.